New cinema club for horror movie fans is launched in Geneva! Enter our competition to win more free cinema tickets on knowitall.ch! More English films coming to Nyon - 10 free tickets to be won! A cinema with a touch of class! A call to all film producers – short films are back! More English events at this year's Lausanne Shakespeare Festival! Rodgers and Hammerstein’s South Pacific comes to Geneva in May! Fast. Funny. Made Up…comedy improvisation at its best by the Renegade Saints! Follow the yellow brick road in Geneva with GAOS! Enter our competition to win free tickets for Paul Taylor’s stand-up comedy evening “#Franglais”! GAOS Youth Group brings award-winning musical, Legally Blonde, to Geneva! Six plays, three workshops and lots of activities scheduled for this year’s Lausanne Shakespeare Festival! GAOS brings Puss in Boots to Geneva! Enter our competition to win a double ticket to the rock musical, Hair! GAOS brings Chitty Chitty Bang Bang to Geneva! Théâtre de Carouge-Atelier de Genève welcomes the English-speaking community! The Swiss Voice comes to Geneva! Geneva English School stages Destiny! - unashamedly, the happiest show in town! Caveman returns to Geneva and Lausanne! Win a free double ticket for the 25th edition of the Montreux Comedy Festival! Win a free double ticket to the opening night performance of Hairspray! Win free tickets to see the new English version of La R’vue genevoise! It's pantomime time in Geneva again! Win a double ticket with supper to see upcoming GAOS production of "I Love You, You're Perfect, Now Change"
Win a pair of tickets to see God of Carnage in English! A great day out on the Salève including roasted chicken and great views! Get to know your area: Chocolate! ⛱ Know-it-all's WHAT TO DO in the area. LISA’S PICKS OF SUMMER 2018. Know-it-all's WHAT TO DO in the area. LISA’S PICKS FOR SUMMER 2016. Free Classifieds section on knowitall.ch now easier than ever to use! Know-it-all's WHAT TO DO in the area. LISA’S PICK OF THE WEEK (25-31 August, 2014). Know-it-all's WHAT TO DO in the area (15-21 April, 2013). Know-it-all's WHAT TO DO in the area (8-14 April, 2013). Jura jardin – a gardening service that you can rely on! Summer ideas: Where are the best places to go swimming? Treat yourself to a luxury weekend break at the 4-star Eurotel Montreux! Treat yourself to a luxury break in the Aravis mountains and benefit from 7 nights accommodation for the price of 6! Are you traveling abroad alone with your children this summer? SendMyBag - a door-to-door delivery service that makes traveling on public transport with bulky luggage a thing of the past! Get your car cleaned for free! 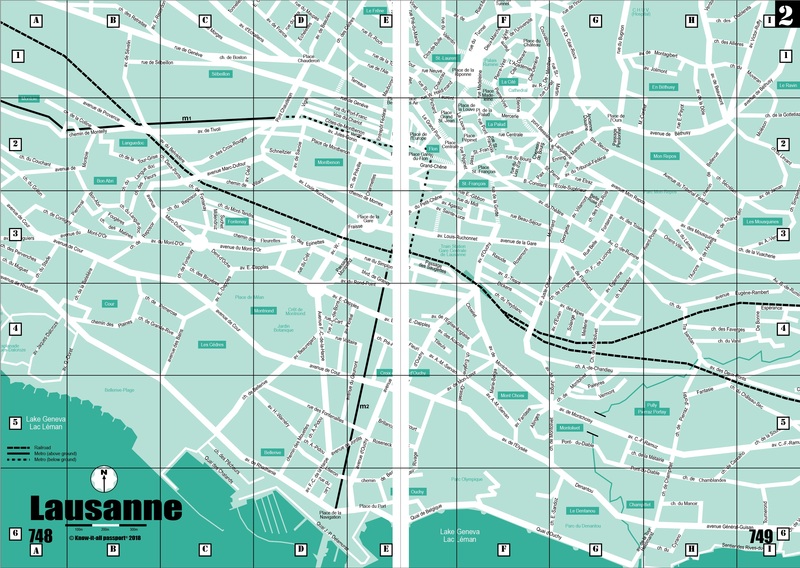 Win free tickets to the Lausanne Art Fair! AQUATIS, the largest freshwater aquarium-vivarium in Europe, opens in Lausanne! Giants arrive in Geneva this week! The mysteries of the human body revealed in Geneva! Montreux Jazz Festival: a "priceless" free programme you can’t afford to miss! Alimentarium explores concepts of good and bad in new annual theme for the museum: Food - Vice or Virtue? Win tickets to 4th Edition of Geneva’s organ and silent film festival, “L’orgue fait son cinema”! Win free tickets to see Lausanne Hockey Club play last home game before playoffs! International Sports Convention returns to Geneva! Another great opportunity to win free tickets to see Lausanne Hockey Club play at home! Win free tickets to see Lausanne Hockey Club play at home this Friday! Dinosaurs invade Geneva - book your tickets to see them now! Giant water slide returns to Geneva on 11 June! Get a taste of the new Alimentarium 2016 at its grand reopening this weekend! A magical night out at the museum! Come celebrate the Queen's 90th birthday at special garden party event! Special weekend of free activities at the Olympic Museum in Lausanne to mark the arrival of the Olympic flame that will light up the Games in Rio this summer! 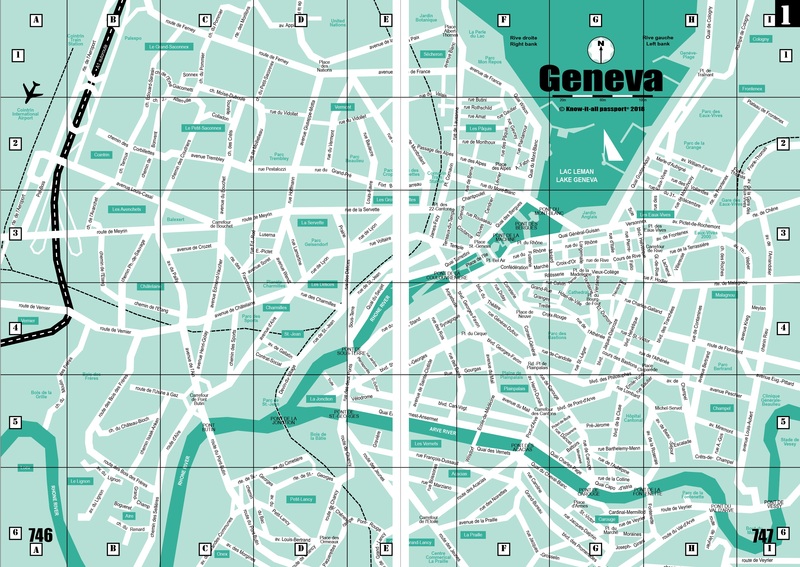 Get out your bikes for the Cycling Festival Europe coming to Geneva this Thursday! Come and celebrate Christmas the traditional English way at Vevey! Great donkey activities for kids at the Elevage des Charmilles … or book your own donkeys for a special event! Gliss'en Ville giant water slide arrives in Geneva for one day only! UEFA celebrates its 60th birthday by opening its doors to local football fans! Lots of free tickets to win for Lion de Genève’s opening basketball match on Saturday, 4 October! Olympic Museum in Lausanne reopens its doors before Christmas! Book your seats for ice hockey’s Winter Classic 2014! Grand re-opening of the International Red Cross and Red Crescent Museum this weekend! International musical group, Up with People, stops off on World Tour to perform in Versoix! Baby bear cubs at Juraparc are waiting for you to visit! Enjoy luxury boating on Lake Geneva – without the costs and hassle of boat ownership! Free golf in the center of Geneva! Spend time on a Cyclopod, be a tourist in your own town! Calling all musicians – apply now for the 2012 Fête de la Musique! Free golf in Morges this weekend! Let your hair down with MyBubbleCity! Check out this unusual venue for your event! Everything you needed to know about gears and pulleys! Fantastic opportunity to win 13 tickets, 13 pizzas and 13 drinks for the Genève-Servette Hockey game this Friday, 13 January! Recommended delicious and romantic Valentine's day 2016 choices are conveniently listed in one place! Spring is in the air at the Crowne Plaza Geneva with an amazing offer for knowitall.ch readers! Recommended delicious and romantic Valentine's day choices are conveniently listed in one place! Spooky afternoon teas at the Hotel d’Angleterre throughout the whole of October! Know-it-all passport fan wins fabulous photo shoot prize as Hotel d’Angleterre makes more great offers for our readers! Recommended Valentine's day, 2014, choices are conveniently listed in one place! Family Brunch is back again at Crowne Plaza Geneva! Recommended Valentine's day choices are conveniently listed in one place! American diner uses local Swiss ingredients to create genuine American burgers! Fondue in unusual places in Geneva! 1950's American Diner opens in Versoix! Check out the new Friday night Indian takeaways at Safran Cuisine! Personalize your cakes with an edible image from Gât-Oh! Just Cook It delivers fresh food to your door with easy-to-follow recipes that save you time and help you discover the joy of cooking! Custom-designed cakes from Laura Moser are “works of art” – and taste delicious! Enjoy your Thanksgiving Dinner and let someone else do the cooking this year! Do you have what it takes to be the next King or Queen of BBQ? Smoothie weather has hit Switzerland! Special discount on home delivery from LaimaDinner! Tailor-made menus delivered to your door! Win a full afternoon tea for two at “le Cercle du Thé” in Nyon! La Semaine du Goût: a celebration of locally produced, seasonal food dishes! Registration date extended for Geneva’s first cake decorating competition! Geneva’s first open air beer festival, Festibière de Genève, to be launched in June! 10% off all goods at the American Market and American Dream Diner during the Euro Cup and summer 2016! Special Mother’s Day offer for our English readers from Hotel d’Angleterre! Sign up for a Surfing Dinner and share your culinary passion with new friends! Sign up for a free ceramics class at the Ceramuse workshop in La Rippe! 10% discount on beginner's photography course starting at Michelle Petersen's new studio in Vaud this Thursday! Enter our competition and win a free InterSoccer camp for your child worth over Fr. 500.-! Three places up for grabs on InterSoccer summer camps based in Geneva, Vaud, and neighboring France! Time to start thinking about skiing! Win a free place for your child on an InterSoccer day camp this summer! 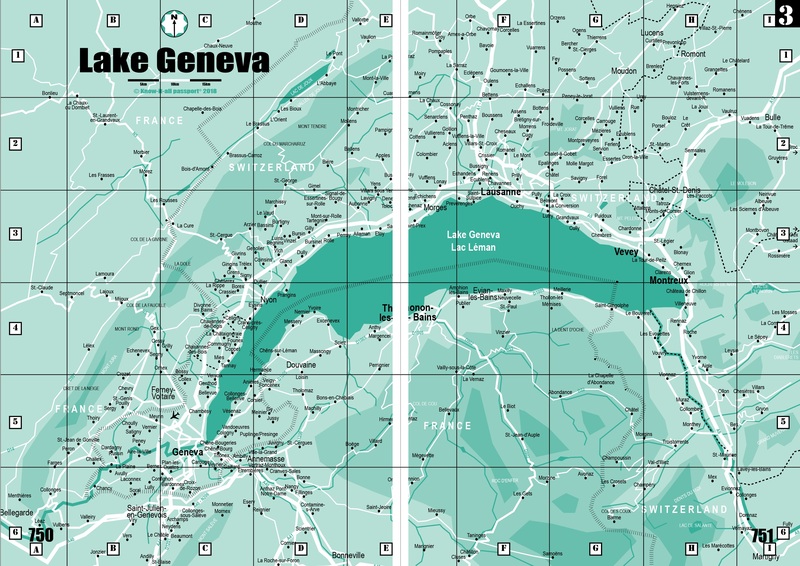 Learn to dive with GO Dive and explore the hidden depths of Lake Geneva! Get sporty with Spordy and join an online community to help you achieve your fitness goals! Bubble Football arrives in Switzerland! Win a free place for your child on an InterSoccer holiday camp this August! Sign up for a CrossFit strength and conditioning program and receive Fr. 25.- discount on a special five-class package for knowitall.ch readers! Special Genève Servette Football tickets up for grabs through InterSoccer! Auntie Jo’s SwimFins make learning to swim easier and more fun! Genève Futur Hockey Challenge tournament calls for volunteers! Stay healthy and get fit this Autumn! Calling all girls for netball! Geneva Polo Club invites you to check out their clubrooms! Rediscover the great outdoors with Fraiche Air! Take a walk on the Salève and clean up as you go! Take in the vineyards and malakoffs with this round tour! Music Together in Geneva Center joins in "Teach Music Week"
Get ready for the holidays and learn how to scuba-dive in Lake Geneva! Sign up for Onl’Fait’s exciting new maker series of workshops for children and adults, combining modern technology with traditional DIY! Special discounts on PADI diving classes and August dive camp for teens at GO Dive! 10% discount on InterSoccer birthday parties booked before end of January! Win a free place for your child on a Coerver Coaching football course! 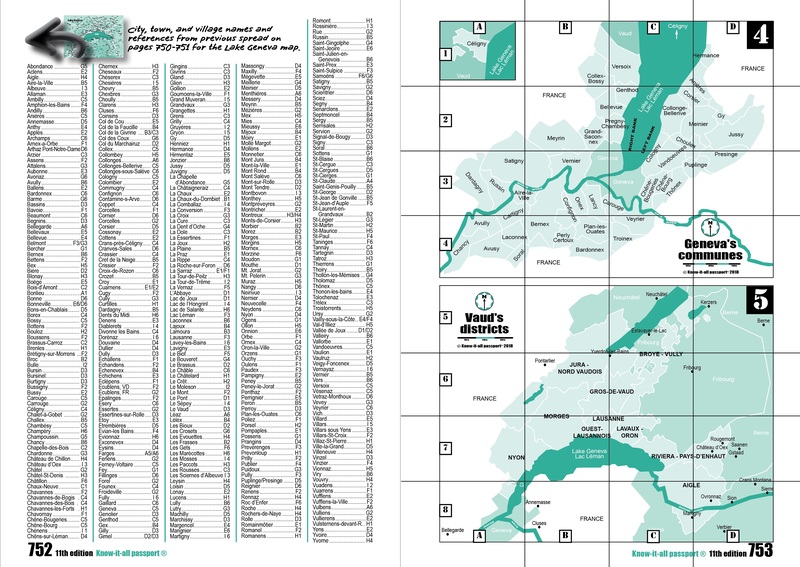 Summer camp recommendations for Geneva, Vaud and neighboring France! Ignite your child’s curiosity and creativity with a Peak Results’ camp full of adventurous, entrepreneurial spirit! Camps galore in Geneva, Vaud and neighboring France this summer! Party Time takes the pain out of organizing parties and guarantees endless fun for your guests! Sign up for 2014 Summer Camps now! It’s all change at BG World at La Praille shopping center!! My Sparkly Party takes the stress out of organizing parties and guarantees hours of fun for your children! Sign up to HappyKid.ch website and receive 20% discount on your membership! Creative birthday parties provided by Les Ateliers "Feuille, Caillou, Ciseaux"
Calling all boys and girls - the Intersoccer Spring season is about to start! Follow Santa around the world! Visit Santa Claus at home! The perfect New Year resolution: try out yoga or perfect your skills on a teacher training course! Online art magazine, Art Decision, is launched in Geneva! The Genève Futur Hockey Challenge is back for its 6th year! All the best blockbuster films in their original English-language version now screening at the new CINERAMA EMPIRE in Geneva! Partyshoot Photobooth: a great way to liven up your party! Partybooker website helps you organize private parties or professional events in just a few clicks! ABRAKADABRA – a new language school with a touch of magic! Florimont IB Diploma programme creates more university opportunities for students! New education consulting company helps students achieve academic success through the development of skills, curiosity and confidence! 50% off Registration Fees at KSI Morges! Find out more about private education options at 2 new EduKid exhibitions! IIL takes robotics teaching to an exciting new level for its students! New British international secondary school set to open in Geneva! Future development of LLIS assured through the support of MHM Swiss Educational Services SA. La Côte International School brings singing flashmob to Lausanne! Le Régent Crans-Montana College is opening its doors! Léman Events' Education month is back again! Institut Polycours celebrates its 10th birthday with the launch of a new website! Second edition of Education Guide Switzerland now on sale! Winners announced for Education Guide Switzerland photo competition! Help improve the quality of schools near you by entering a 20-minute survey on private international education - and give yourself a chance of winning a shopping voucher equivalent to $500! New Education Guide Switzerland is stocked and ready for you to discover! 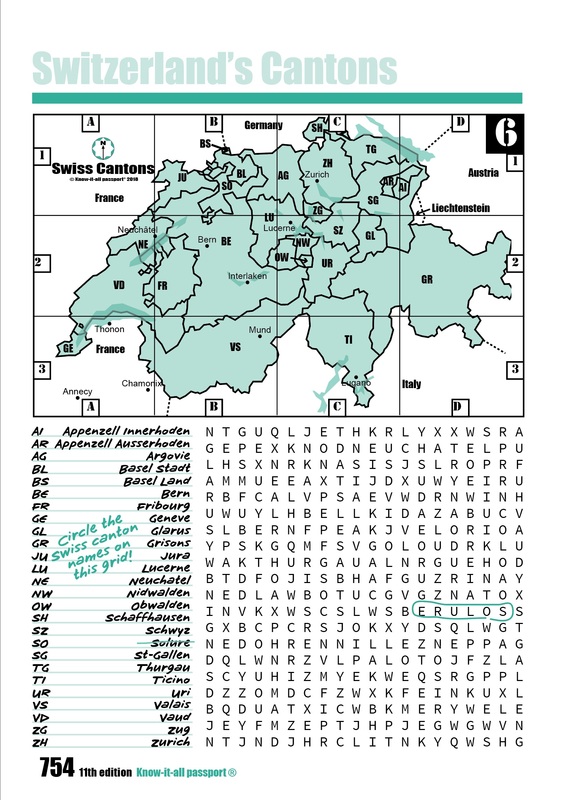 What is Education Guide Switzerland? How passionate are you about your child's education? Join the chain for human dignity! Enter our competition to win 2 tickets for TEDxLausanne 2015 on 9 February and open your mind to new points of view! Take your child to work: "Futur en tous genres" or in Vaud, "Osée tous les métiers"
A once in a life time opportunity to murder your work colleagues! Is your business GDPR-ready for the new data protection laws coming in May 2018? 20% discount on communication workshops for blogging, video for social media, and public speaking! A call for help to local businesses from the children’s cancer charity, Zoé4Life! Understanding Hypnotherapy with Jennie Chen Volet : could it help you? Shake it off for Cerebral Palsy at the Handi-Capable mobile studio in Lausanne this weekend! 50% discount for our readers on Executives International's workshop about heart disease prevention! Try out the best local wellbeing services at half the normal price with Body Pass 2015! Geneva dentist has special talent for relaxing patients - and for painting! Learn how to make food and lifestyle choices that make you feel and look good – without diets or deprivation! Nicole and Martine announce the launch of the second childhood cancer calendar! Win a Body Pass 2014 discount card valid in over 100 spas and institutes in the area! Photos of Geneva’s golden fountain! Watch Geneva’s jet d’eau turn gold in support of kids with cancer! Body Pass discount card valid in over 100 spas and institutes in the area! English-speaking cancer association calls for volunteers! Win a Body Pass discount card valid in over 100 spas and institutes in the area! Gift Box Appeal 2011 - all donations by the 22nd November please! Resurgence of measles in Geneva! Survival Nights at The Little Gym provide parents with a welcome night off! Are you looking for a date on Valentines Day? Of-Liberty kennels give your pets the personal attention and freedom they need to enjoy their holidays too! All the care your pet ever needed in one place at Animaux Passion Services! Buki's Pet Paradise - the perfect place for your pets to hang out while you work or go away on holiday! Danahé bracelets make a charming impression on knowitall.ch clients! Don’t shop, but swap – the new way to update your wardrobe without spending any money! Dazzling fairy frocks in all colors of the rainbow! Become a Toy Tester for the day! Special Valentine's offer for knowitall.ch customers! 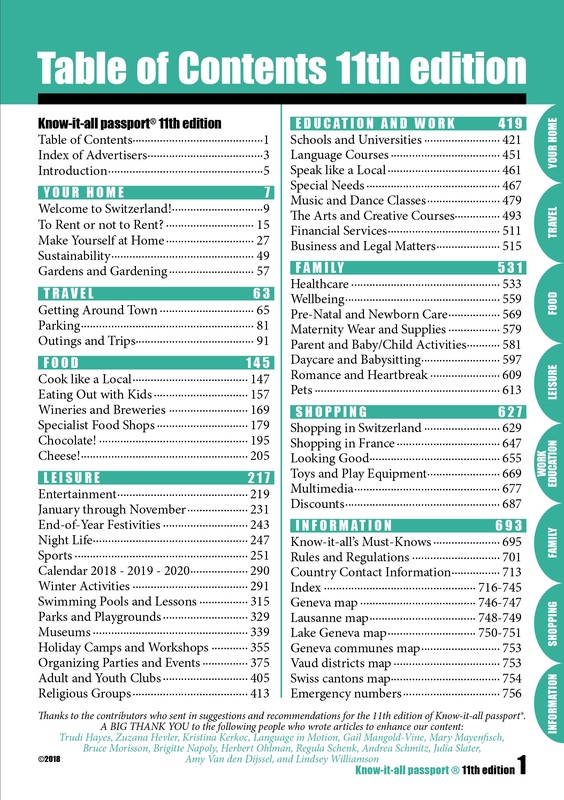 Know-it-all passport tops best-selling charts! Looking for a second-hand bike? Don't miss late night shopping this Christmas! Jubilee Party this Saturday at Jim’s! 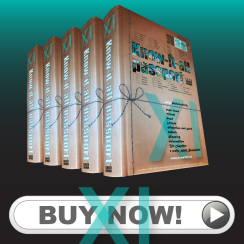 New edition of Know-it-all passport® 2013/2014 now on sale! The time to be a woman is NOW! Add some skirt power to your wardrobe! "Sometimes a part of us must die before another part can come to life"
Competition, is it really a motivator for self improvement? Does your presence need some attention? Resolutions for improving yourselves for the New Year! Should I pay for a LinkedIn Premium Account? What's the difference between a blog and a newsletter? Which information has to be on a good contact page? Is entrepreneurship just for extraverted visionaries? Not necessarily. Friday Round-Up : A roller coaster week! Cannes: What does it mean to savers and investors?